Looking for a personal assistant app on Android outside of the combination of Google Now and Google Voice Search? 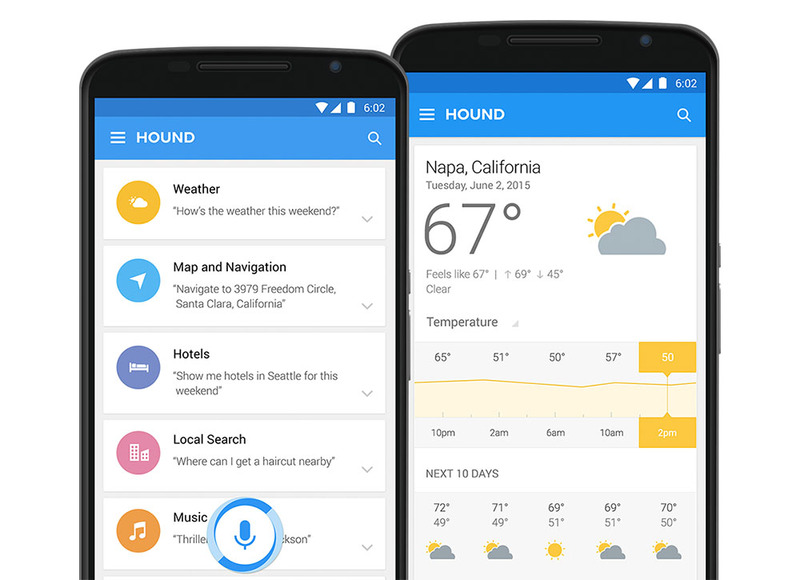 SoundHound introduced an app today called Hound that wants to be just that. It’s currently an invite-only service, but if their promo video is to be believed, this might be a solid option, especially if it can really keep up with natural language the way it claims to. Hound, as you will see in the video below, does the standard assistant stuff like tell you the weather when asked, place phone calls, send text messages, find directions, and check the stocks from your favorite companies. It can even tell you a song that’s playing in the background or let you launch interactive games, like Blackjack. But where Hound could stand out, is in its ability to understand you when speaking naturally. 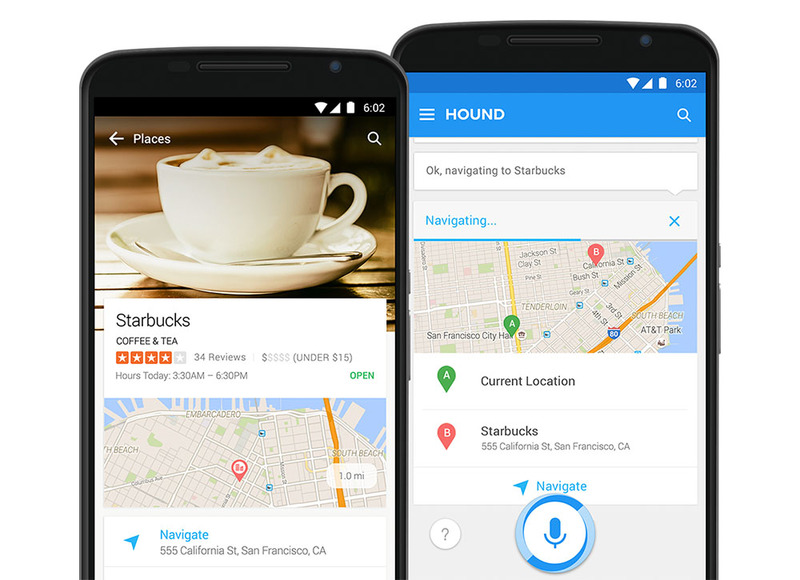 By understanding the way you would normally talk or with criteria you would typically include when searching for something, Hound could accomplish complex tasks. 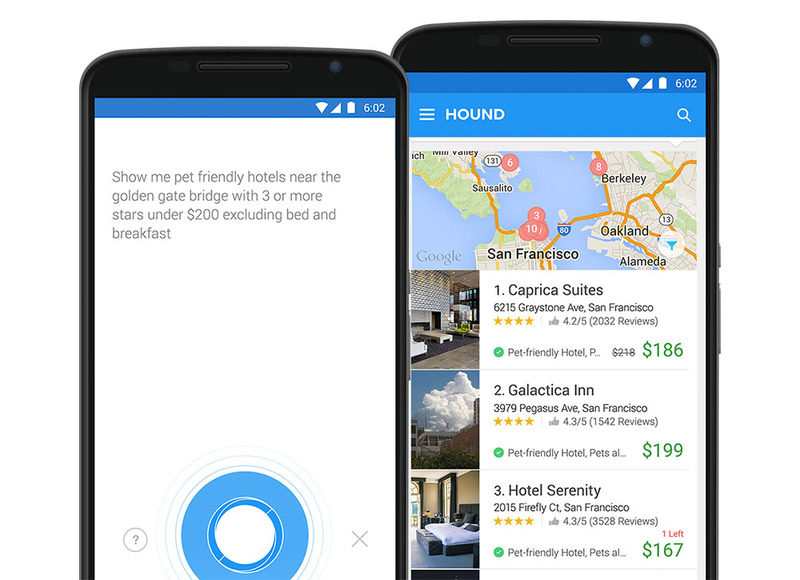 SoundHound uses an example of a person asking where the Golden Gate Bridge is located, then following that question up with another to “Show me a pet friendly hotel near there with 3 or more stars under $200 excluding bed and breakfast.” Hound is supposed to be able to understand both context and details, so you could potentially run off a series of related questions and get back answers. Hound is again, invite-only at the moment. To request an invite, either install the Android app or head over to the Hound website.